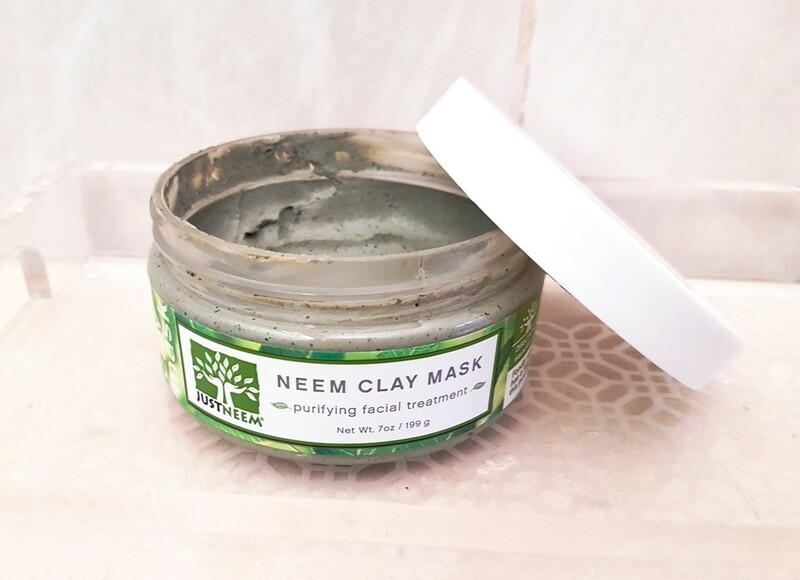 Just Neem claims the Neem Clay Mask will actively sooth, purify and hydrate skin. 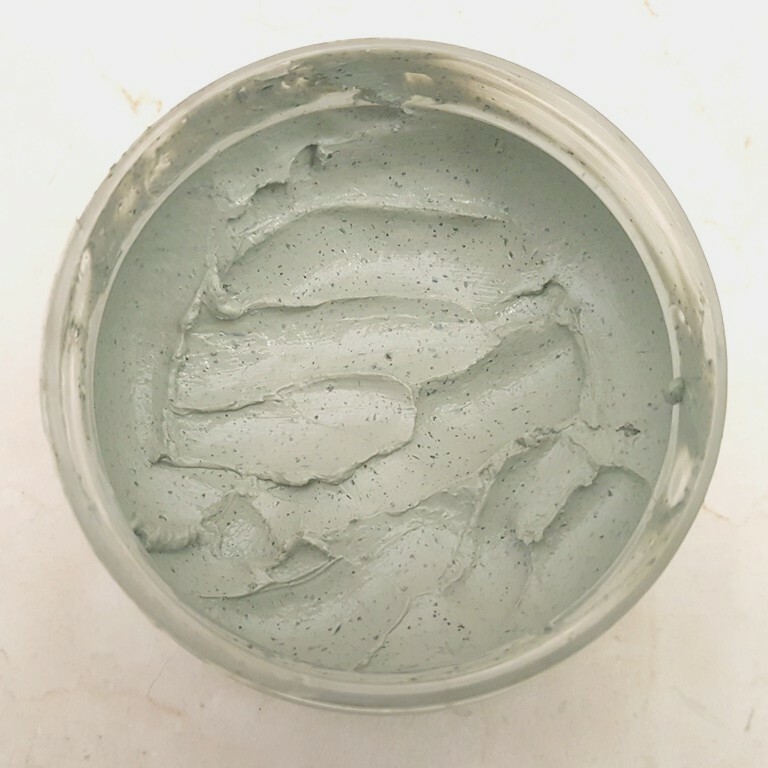 It combines deep cleansing French Green Clay, powerful West African Neem and therapeutic essential oils providing an eye-opening facial treatment ideal for all skin types and great for strengthening even sensitive skin. 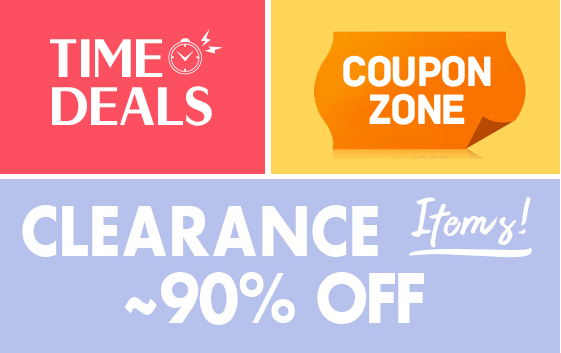 Just Neem is a US based company. 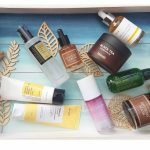 Their website states they produce skincare products using the finest cosmetic grade raw materials, all boasting naturally grown Neem to sustain healthy skin and soothe irritated skin. 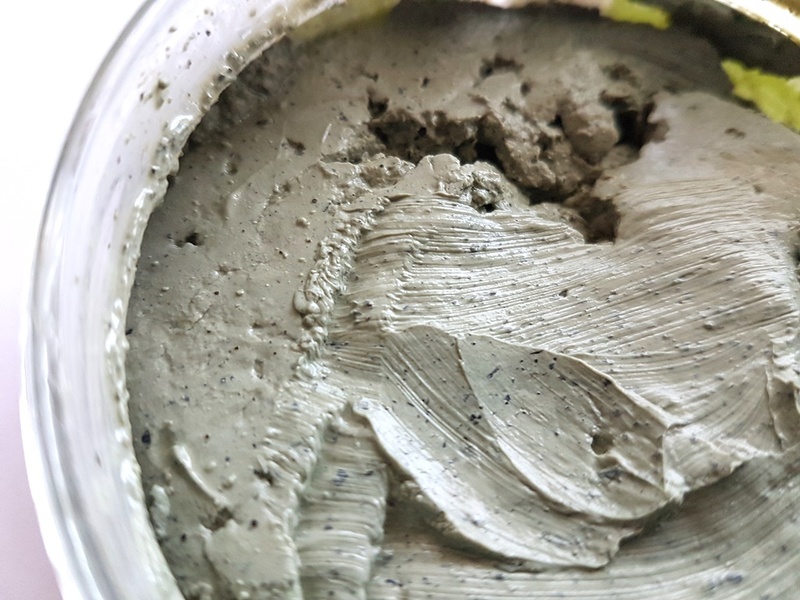 The Neem Clay Mask is made from all natural ingredients including French green clay which draws out impurities and toxins through its highly absorbent properties thus helping to remove oils and unclog pores. 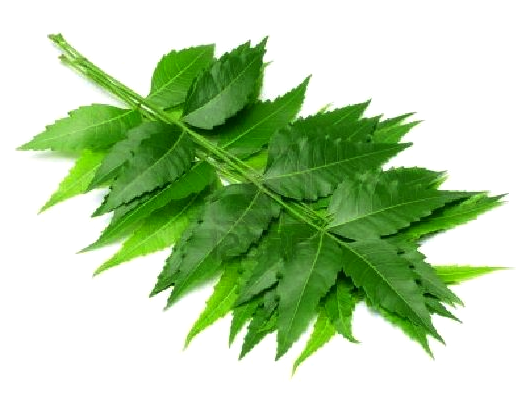 Neem is a superstar ingredient, sourced from the company orchard in the desert regions of West Africa. It provides excellent skin repair and protection. 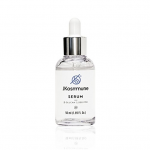 It has natural anti-ageing benefits, shielding the skin against oxidative stress and ultraviolet radiation. Furthermore, it is a source of Vitamin C thus promoting collagen production. Its antibacterial properties help to reduce acne whilst anti-inflammatory capabilities calm redness and refresh the skin. Neem leaves are also added to provide a gentle exfoliation achieved by rubbing the mask in circular motions upon initial application. Essential oils help to tighten pores and deliver a refreshing and soothing sensation to the skin. Sunflower Seed Oil replenishes and hydrates. The combination of Rosemary, Lavender and Peppermint essential oils do more than just provide the mask with its distinct, eye watering fragrance. Peppermint, Eucalyptus and Cedarwood Bark oils are known expectorants, great at clearing airways and soothing inflammation. Lavender Oil works as a natural antihistamine helping to reduce inflammatory allergic skin reactions. Rosemary Oil has antibacterial properties, able to provide relief to conditions such as dermatitis, acne, eczema or psoriasis. 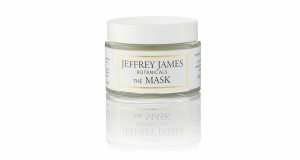 It assists healthy healing whilst infusing the skin with moisture. 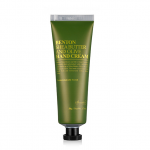 Therefore, the purification capabilities of the French Green Clay together with the soothing properties of essential oils and humectant benefits of added Glycerine, promise a desirable outcome. The mask comes in a plastic jar with a screw top lid. Due to its high level of natural ingredients, the CosDNA analysis returns a favourable report. 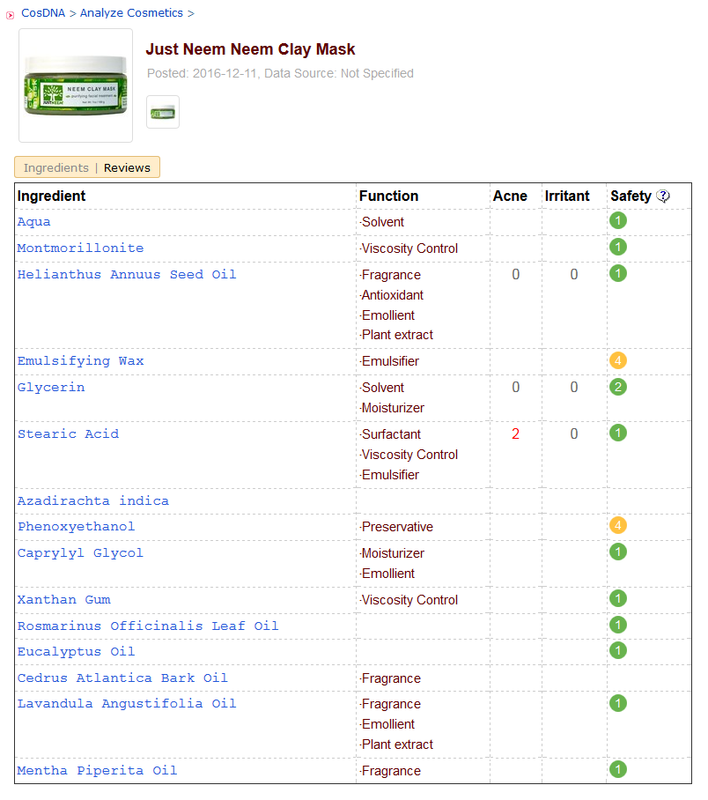 Similarly, the EWG Skin Deep Cosmetics Database rates it a healthy 3/10, absent of any red flags. 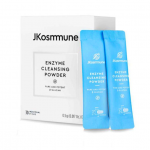 Cleanse your face with warm water and pat dry with a towel or washcloth to open up the pores. 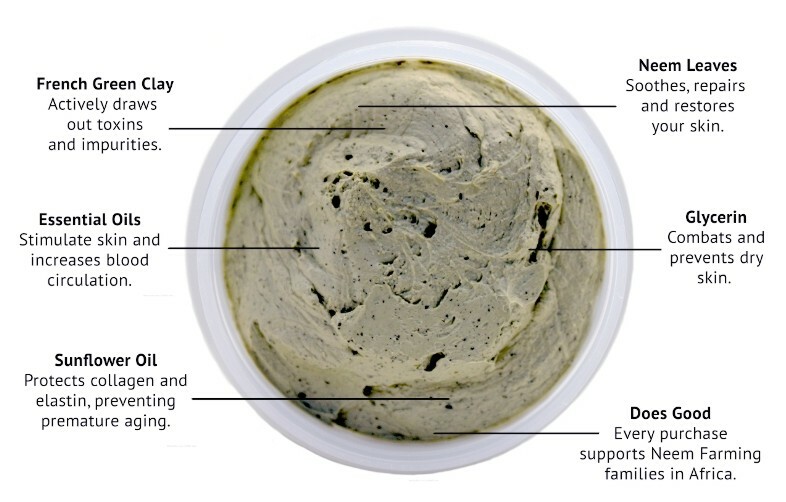 Apply the Neem Clay Mask to the face in a gentle circular motion. Cover until the skin is no longer visible, carefully avoiding the eyes and mouth. Leave the mask on for 10-15 minutes. With a warm, wet washcloth gently remove the clay mask before it fully dries. Neem have released a video tutorial showing a recommended application. 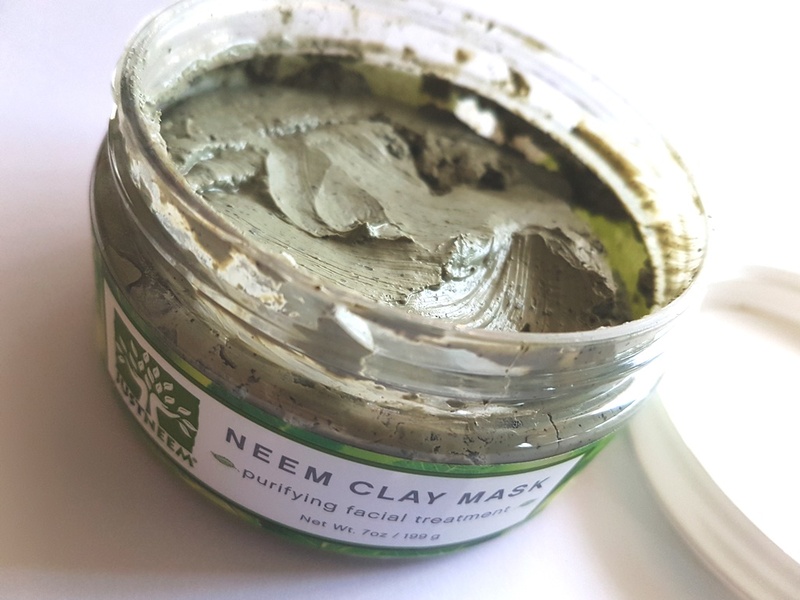 Apparently, the Neem Clay Mask can also be used on bug bites and poison ivy, as well as help with blemishes on the neck and back. The essential oils contribute a scent that is intense! Upon opening the jar, a whiff of eucalyptus and peppermint is immediately obvious. Upon application, it’s even more potent. The RRP for the 199g jar is US$25.95. The label states that purchase supports economic growth in Africa and the Just Neem website provides more details on how this is achieved. 10% of the profit from sales goes back to the Neem tree orchard in Mauritania, West Africa to fulfil their recognized and awarded Just Neem mission. Essentially, their aim is to stimulate the local economy, create jobs and improve the ecology of the region. 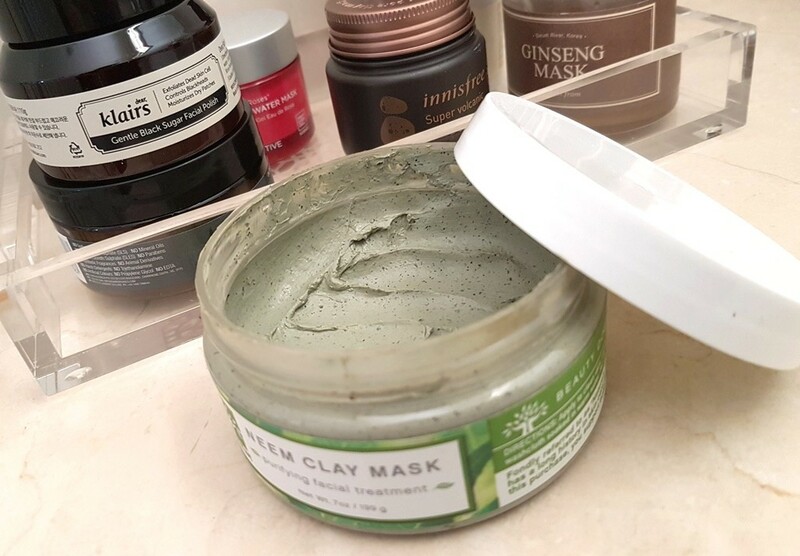 (UPDATE: since posting this review, Just Neem have renewed the clay mask packaging and are now selling it in a 96g jar for US$18.99). The Just Neem brand is available online. I picked up the original 199g jar of the clay mask at iHerb for just under AUD$32.00. 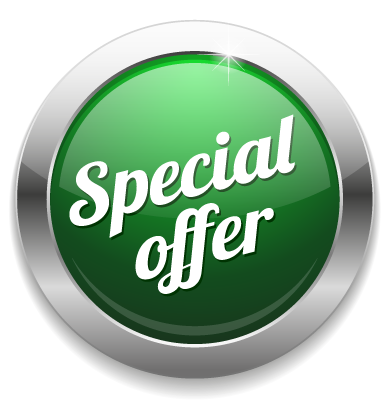 The repackaged 96.4g product is also available directly from Just Neem. I haven’t been able to find an expiry date printed on the jar. However, when I purchased the product online, the expiry was stated as being 5 years into the future. 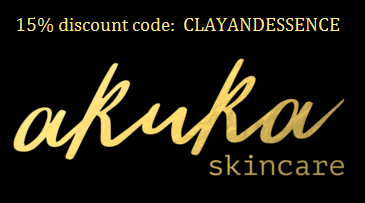 Unique and unforgettable are words I would use to describe the Neem Clay Mask. It is very different to anything else I have tried and an experience in itself. The texture is thick and typically clay like with plant scatterings visible throughout. Beyond the visual appearance, the fragrance of the essential oils literally hits you, a reminder of eucalyptus based cold home remedies for clearing the nose and soothing the throat. And that it does! So you receive a double effect of skin treatment and sinus relief when applying this mask. Fragrances such as these however are known sensitizers, i.e. skin irritants. This mask would certainly test anyone sensitive to fragrance, natural or otherwise, or essential oils. It literally made my eyes water the first time I applied it. I have become more tolerant of the smell and less sensitive to the application with regular use. I actually now find the effect of the oils quite soothing. 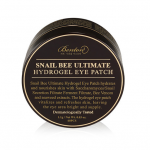 As well as the potent fragrance, it also creates a tingling sensation on the skin’s surface. 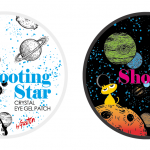 Together with watering eyes, I have to say that my first application had me a little concerned because I don’t generally suffer sensitivity and the responses I was experiencing were unusual to say the least. Nonetheless, I persevered and kept it on for 20 minutes, nose dripping from the oil aroma and skin tingling for much of that time. I washed it off cautiously and a little tentatively, afraid of what I might unveil! Lo and behold, my skin looked bright and fresh as promised without any sign of irritation. It was a pleasant surprise and relief. Regarding the packaging and dispensing, it probably isn’t ideal with such a wide opening exposed to the elements, however, the antibacterial properties of the product itself preserve it naturally, thus the distant expiration date. So, would I recommend it? Generally, yes. 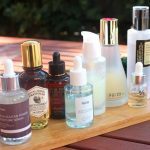 For those who enjoy the intensity of essential oils and don’t have sensitive skin, I would suggest you give it a go, particularly if you are susceptible to acne and have combination to oily skin. Those prone to irritation might find this a bit overwhelming. 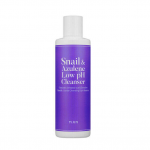 Regarding its performance, it does give my skin a lift and leaves it looking bright, plump and feeling soft and clean. It possibly also contributes some anti-inflammatory and anti-bacterial benefit too, something very difficult to assess if you don’t have any immediate imperfections such as acne or redness to act as a measure. 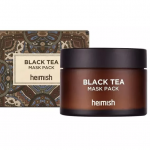 It is more than a mask, aptly described as a purifying facial treatment on the packaging. This product receives excellent online reviews and a lot of people swear by it which is why I thought I would try it. It appears the broader benefits are experienced by many. 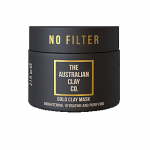 I love that it is not a safe mask, providing all the usual benefits of a gazillion other clay masks out there. It is unique and for their effort to produce something different with an immediate impact in terms of cleansing and purification, I applaud Just Neem and urge you to try it for yourself. Ethically minded and working towards easing suffering for those with skin conditions and bringing economic stability to Mauritania, West Africa, Just Neem sets the example for other companies to follow. Congratulations Just Neem and keep making a difference in the world!